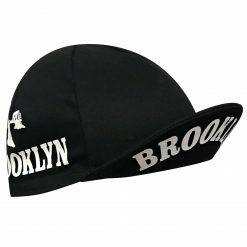 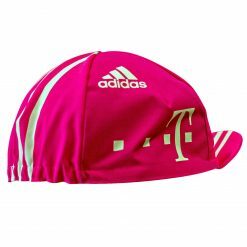 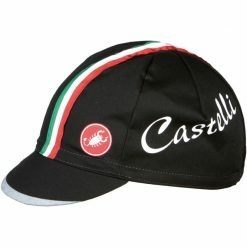 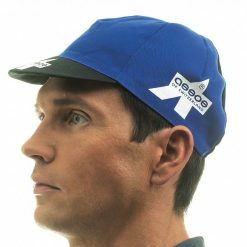 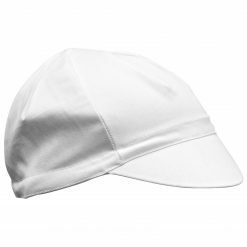 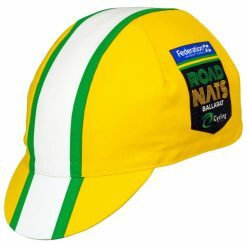 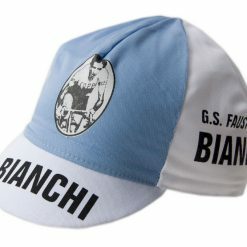 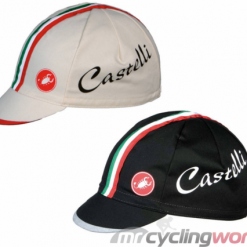 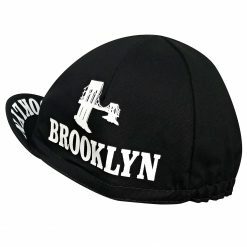 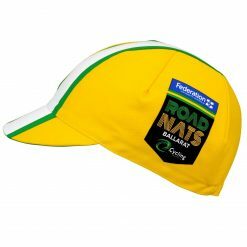 The humble cotton cycling cap is both a style statement, and the most versatile accessory a rider can have. 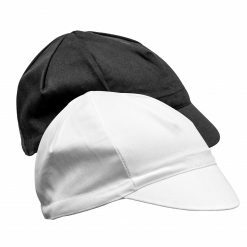 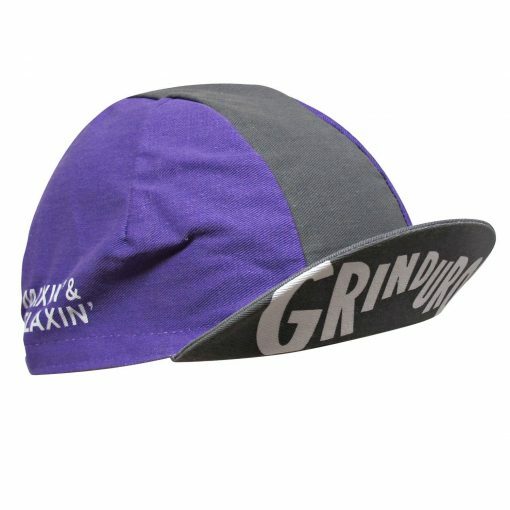 The Grinduro Classic Cotton Cap is the perfect compliment to your kit for an epic day out on the bike – offering a bit of shade from the sun, a cover from cool wind and rain, and it wicks sweat when the heat rises. 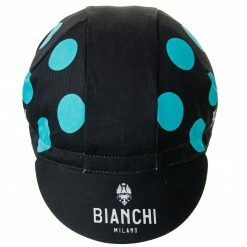 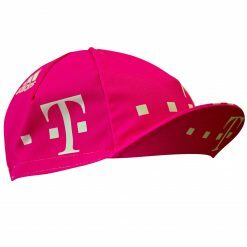 It’s also thoughtfully patterned to fit comfortably under helmets, too.